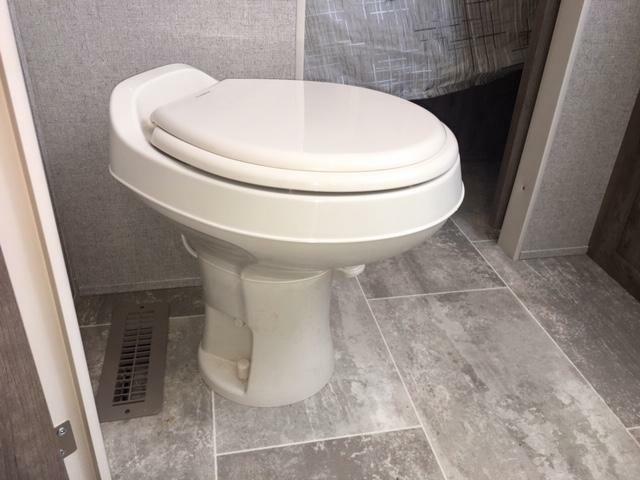 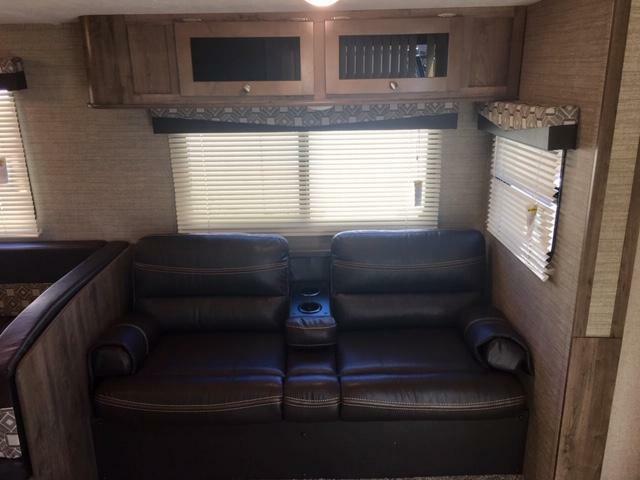 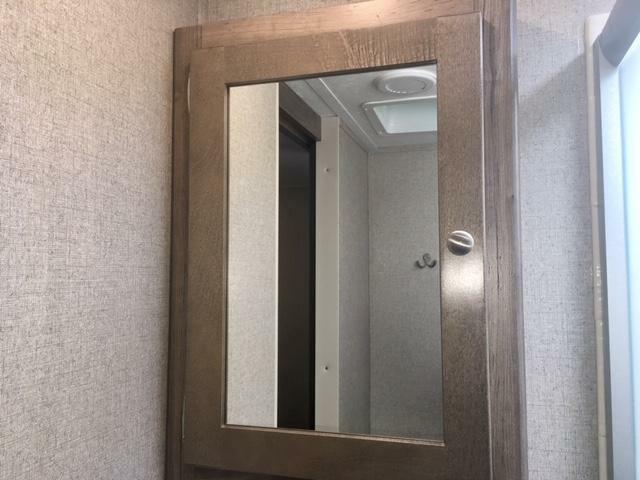 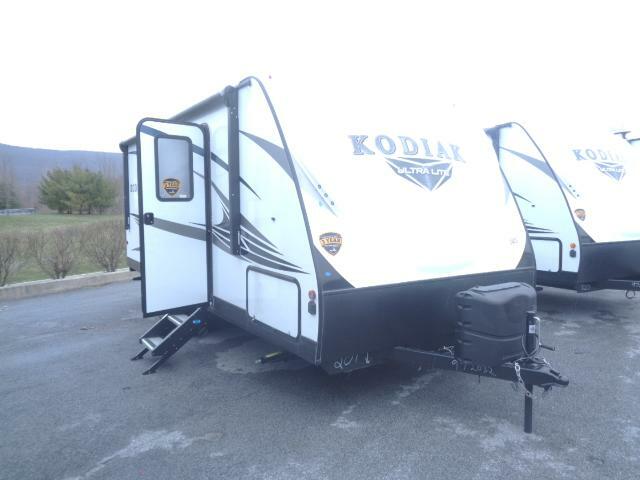 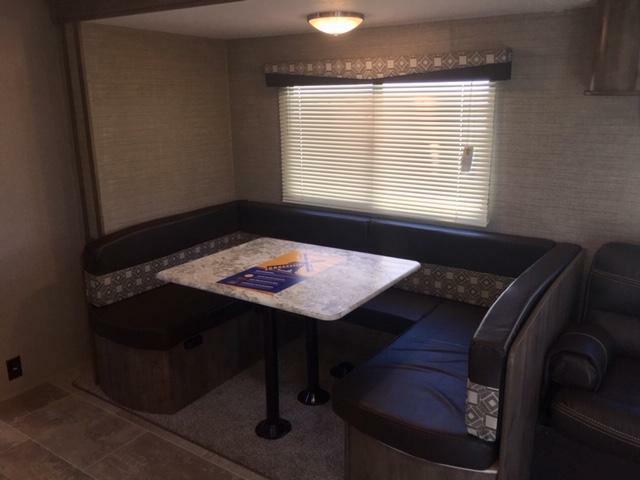 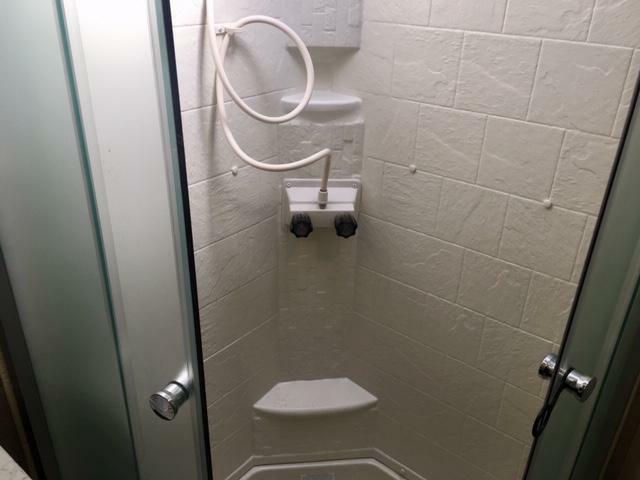 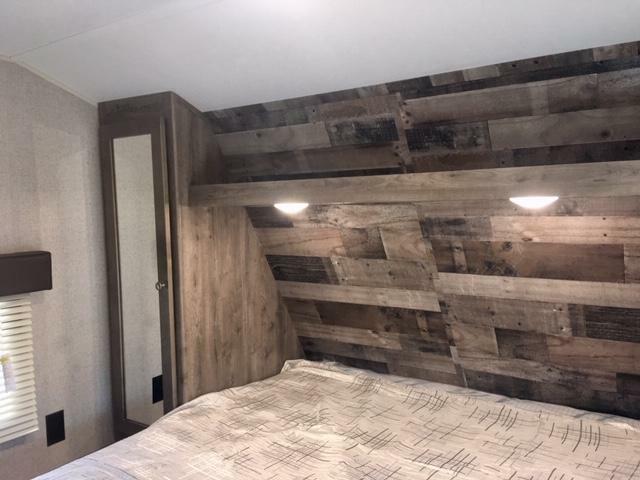 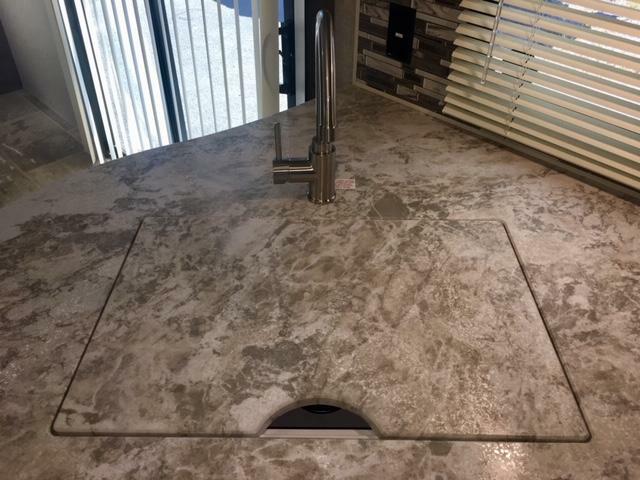 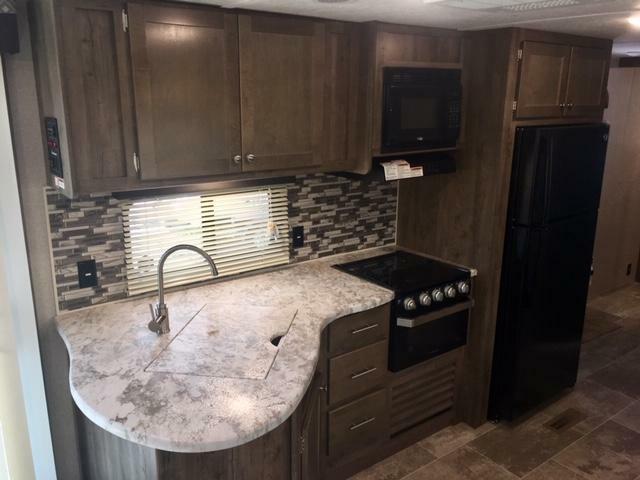 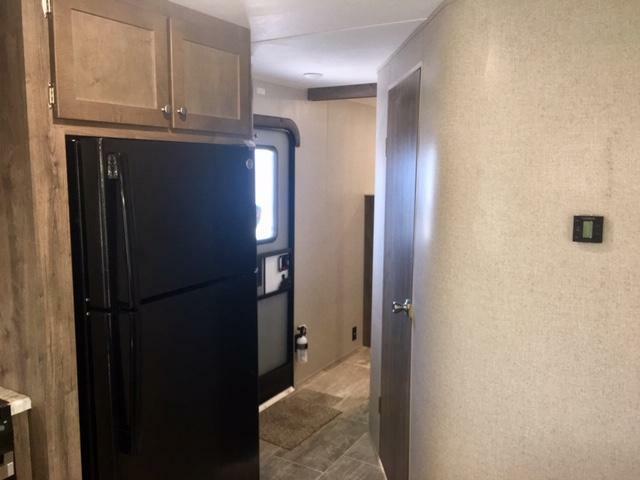 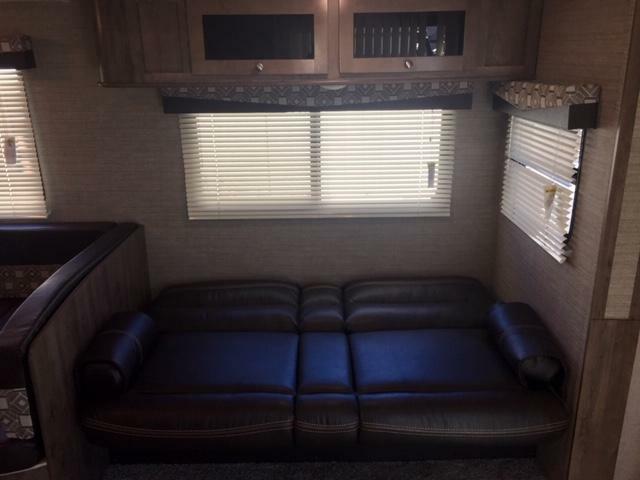 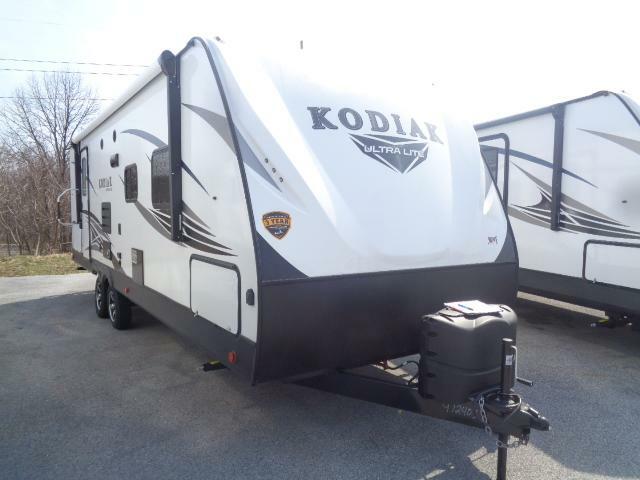 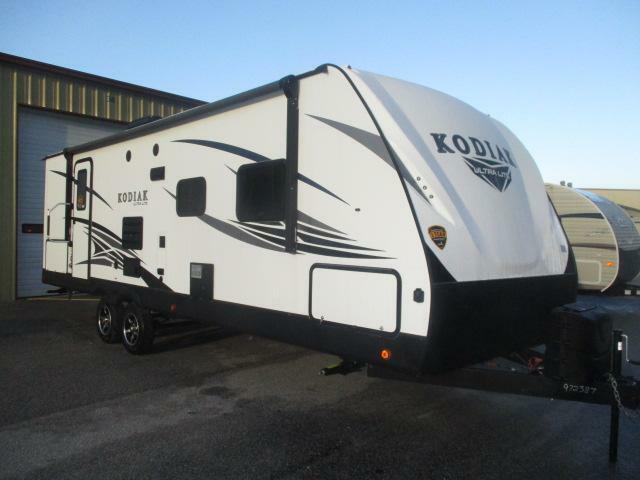 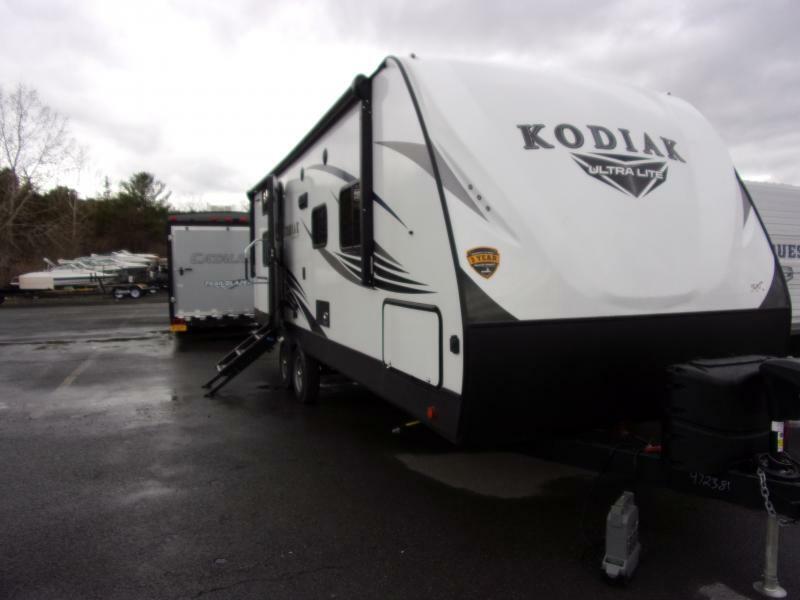 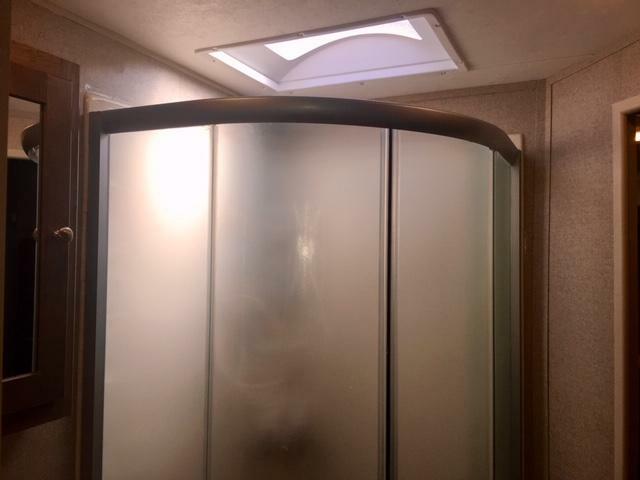 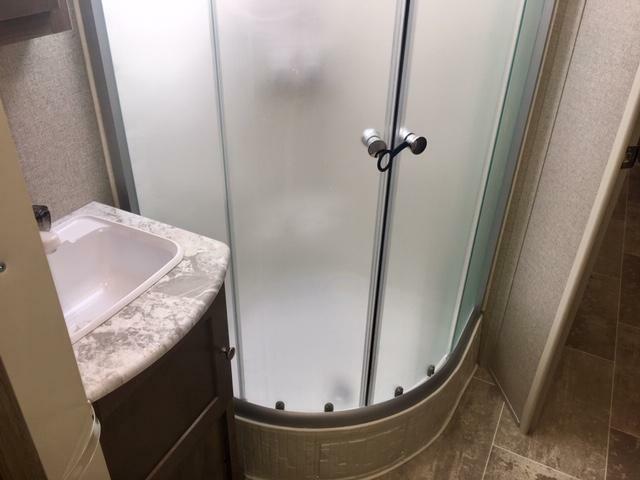 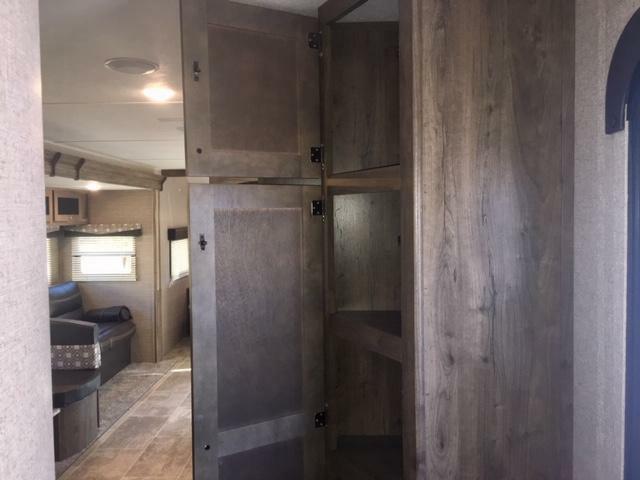 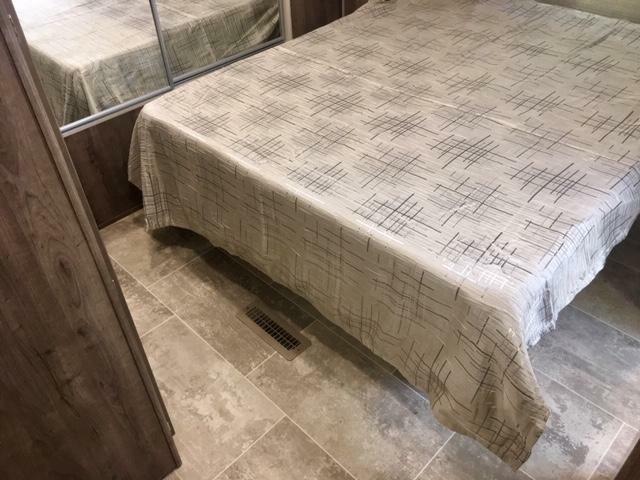 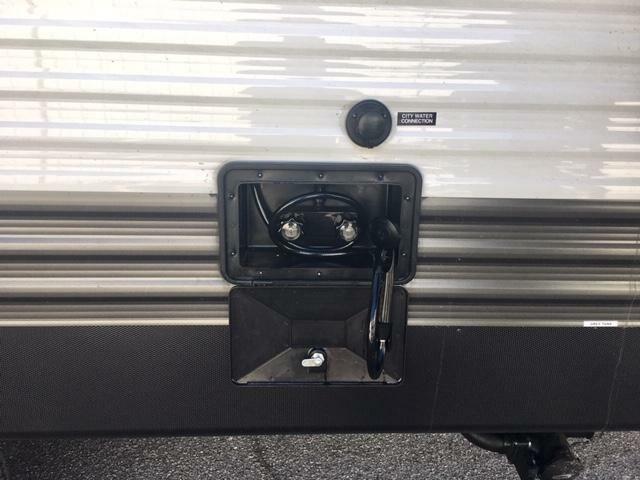 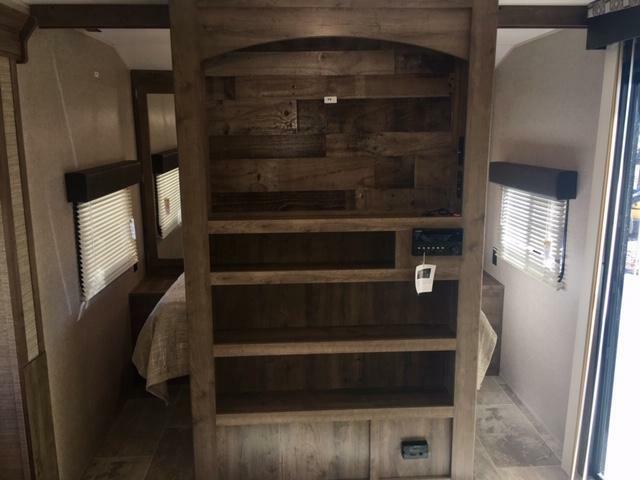 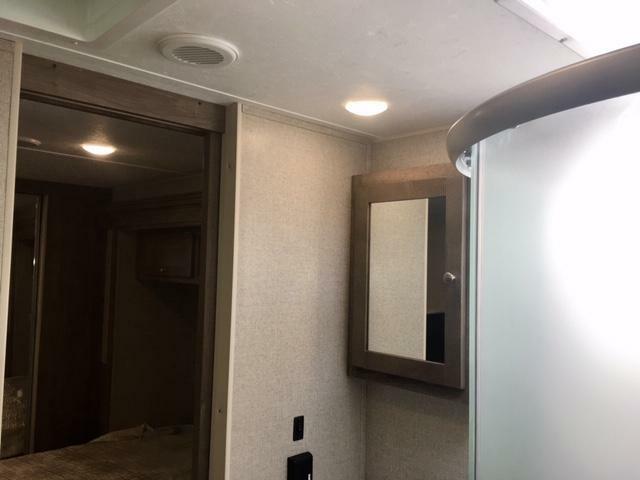 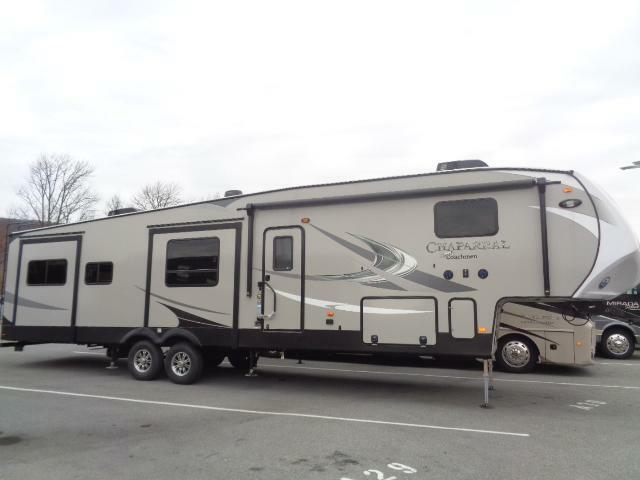 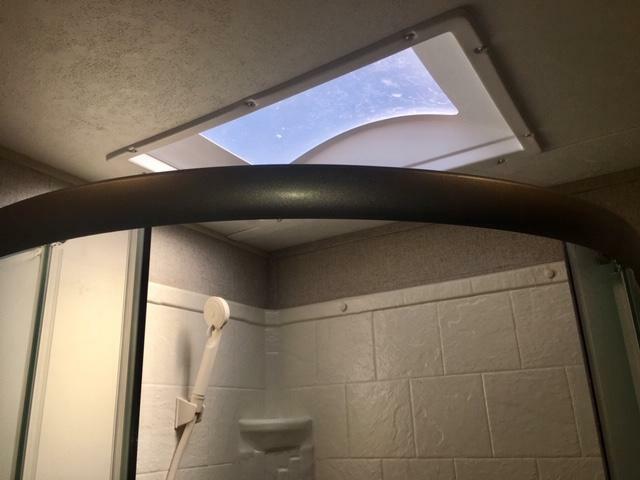 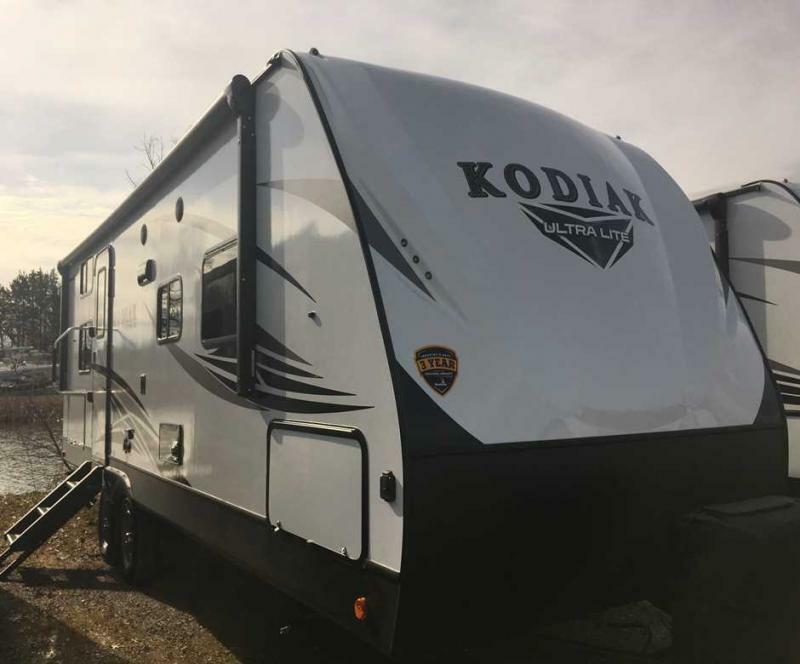 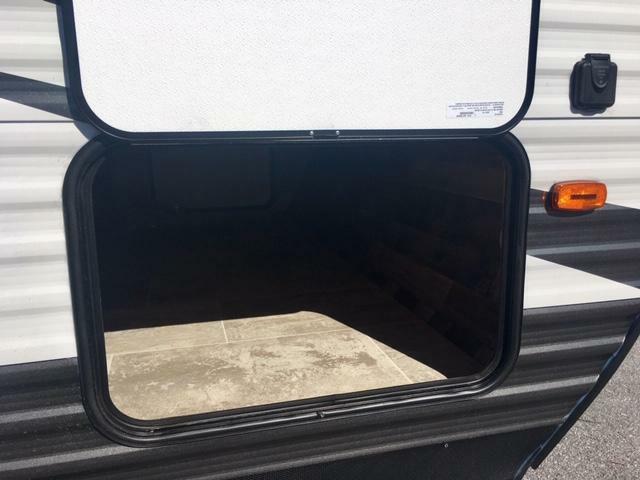 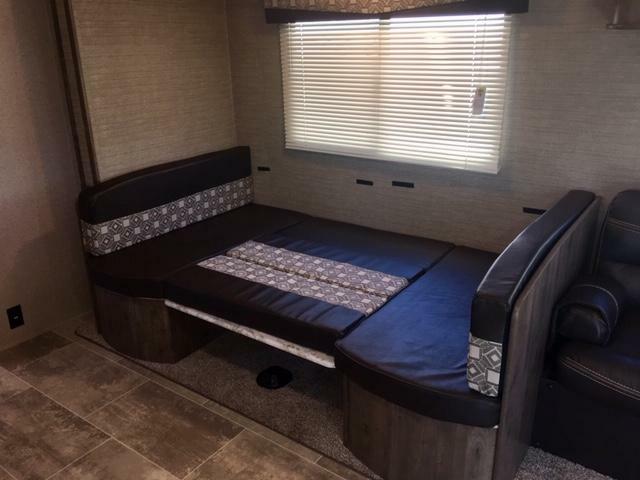 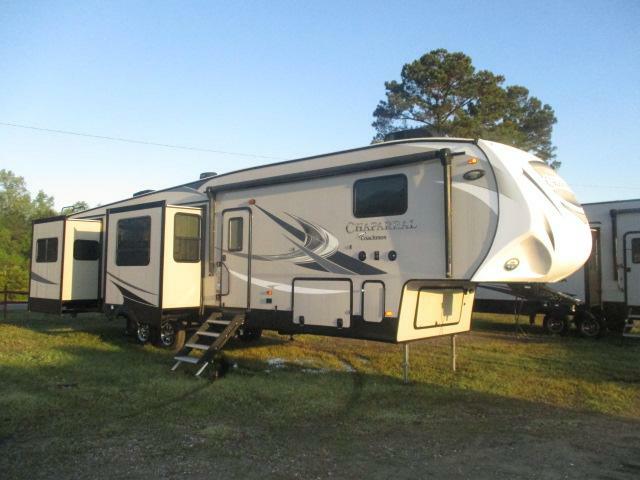 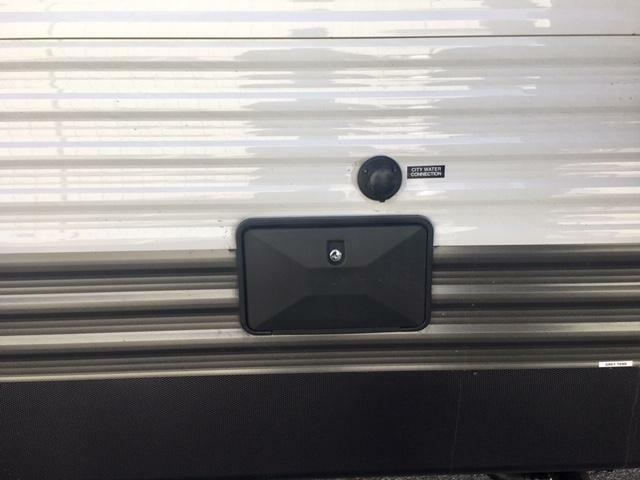 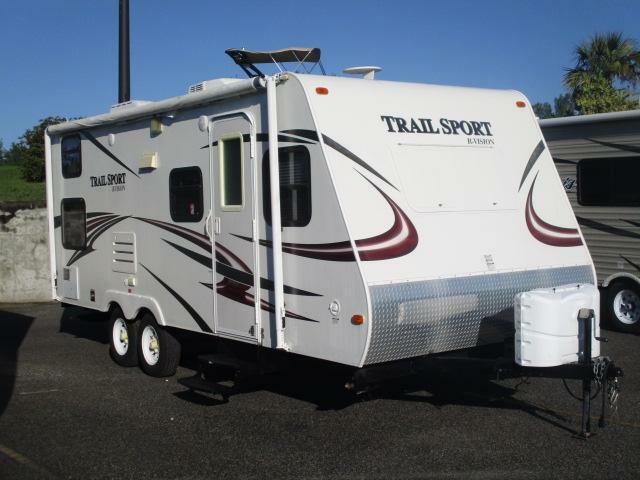 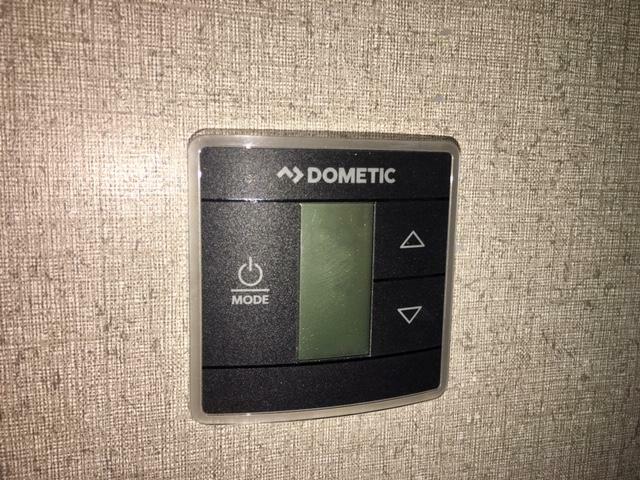 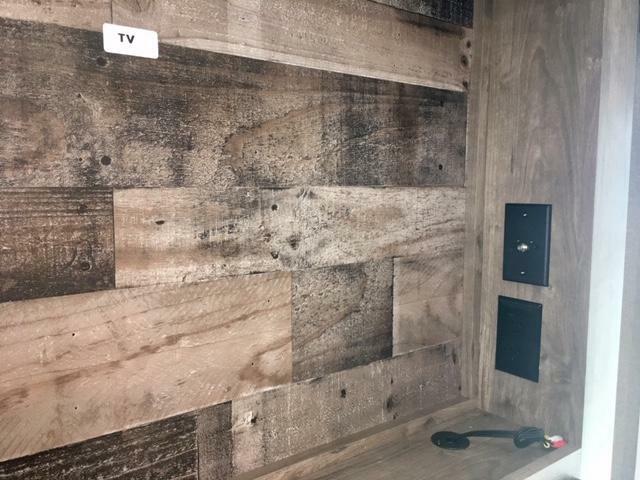 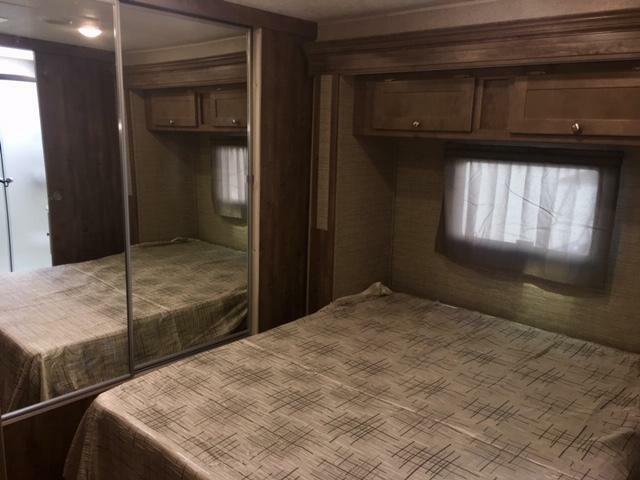 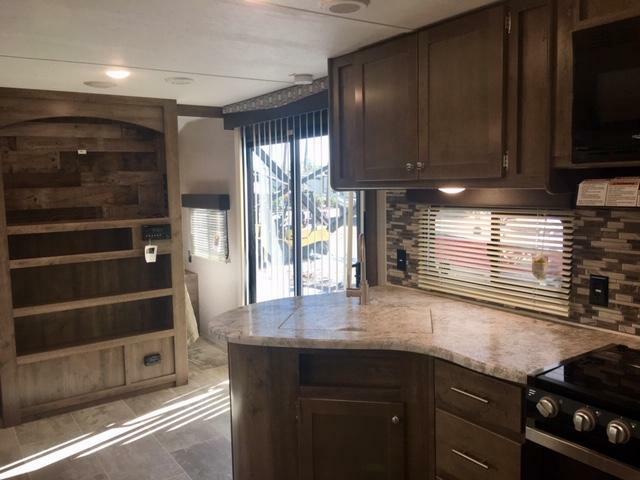 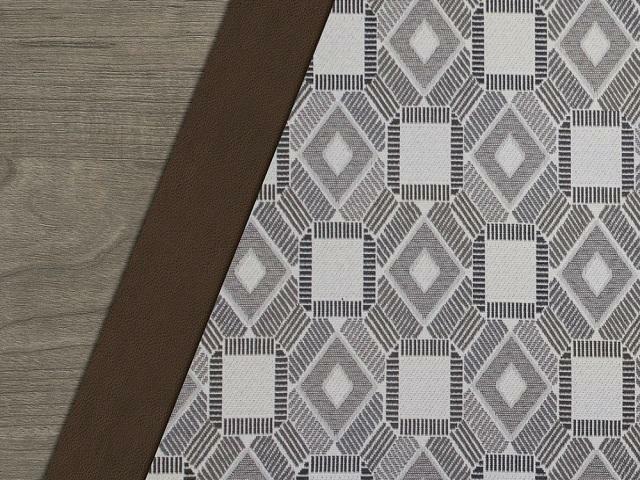 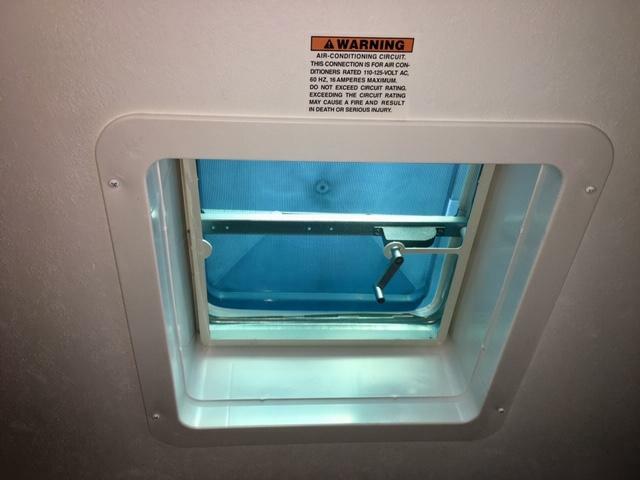 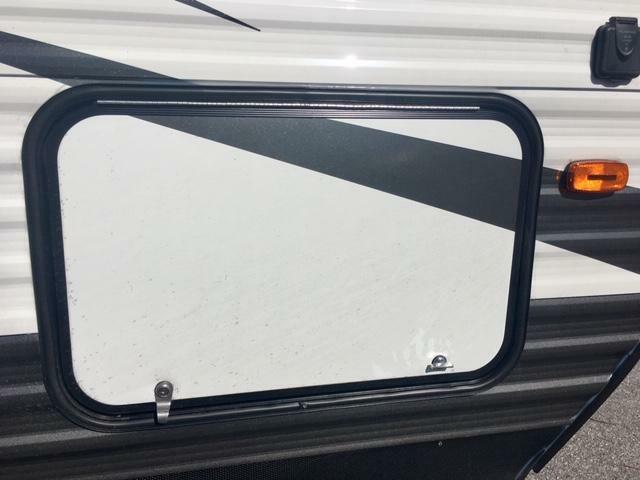 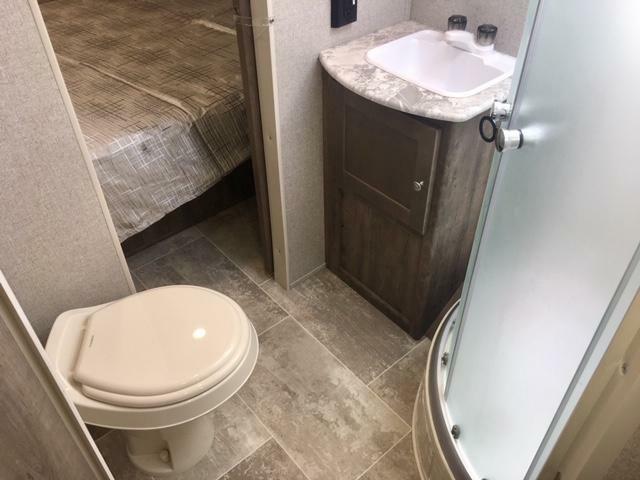 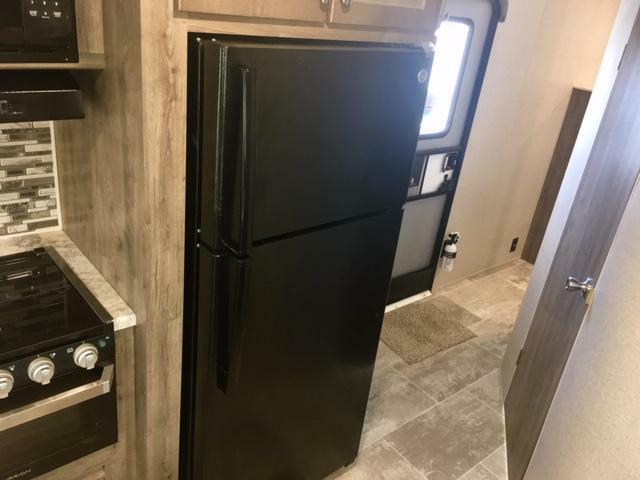 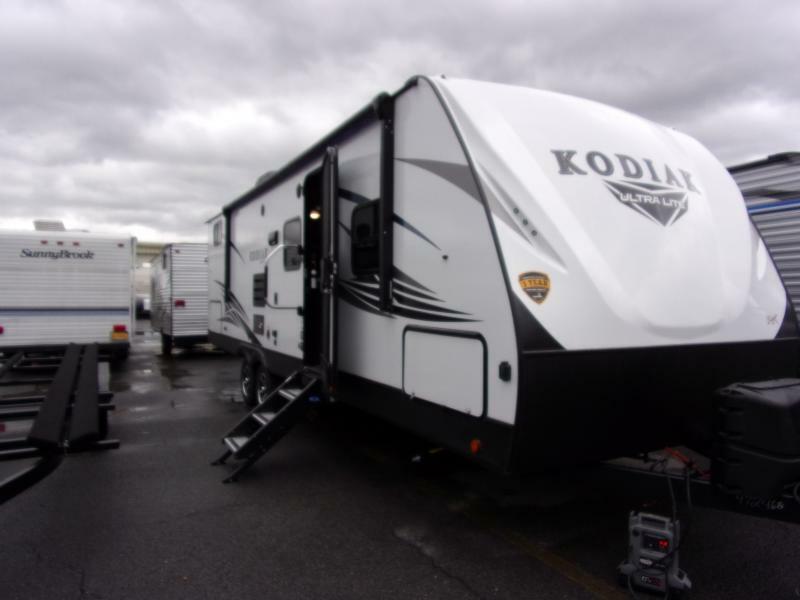 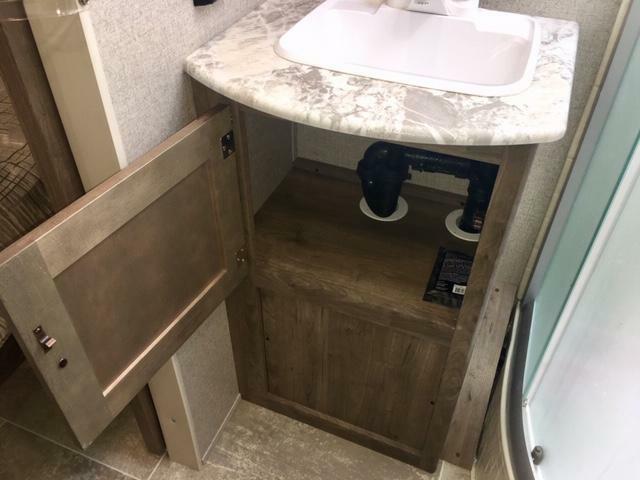 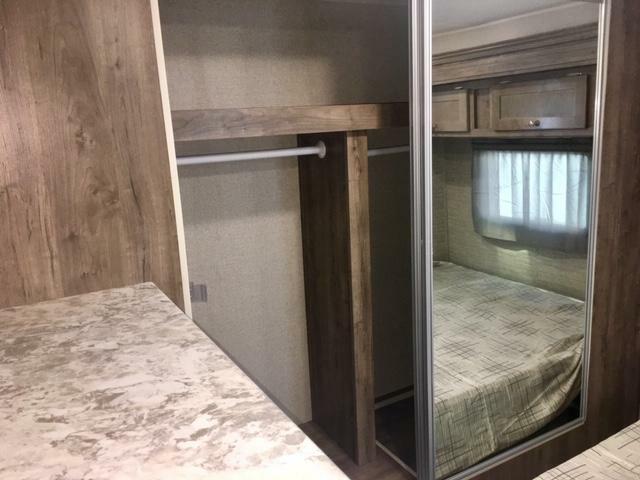 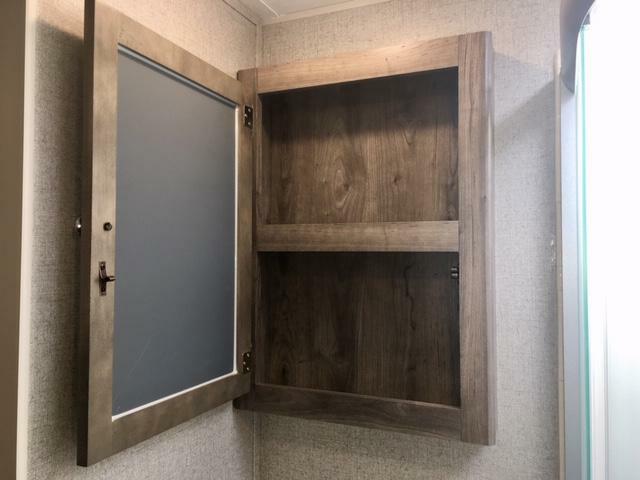 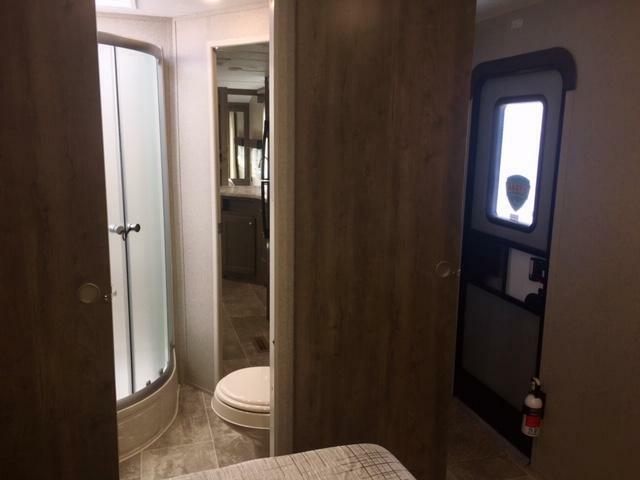 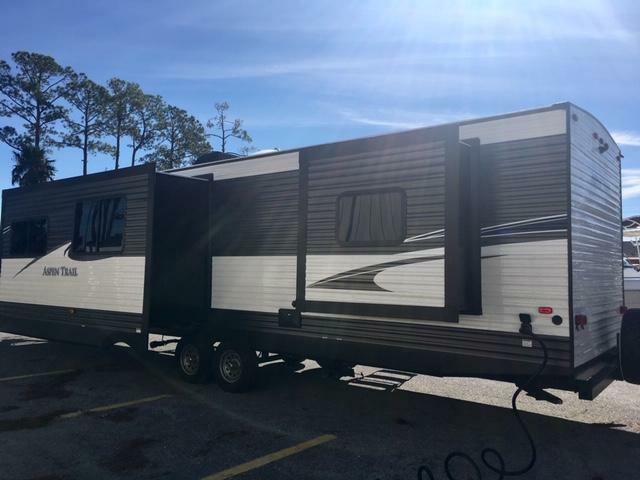 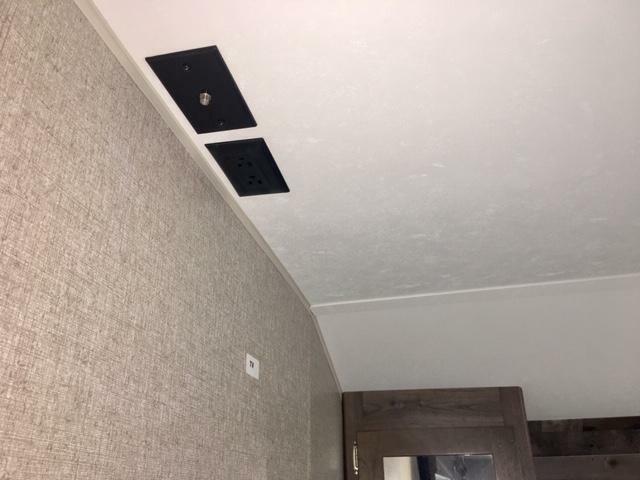 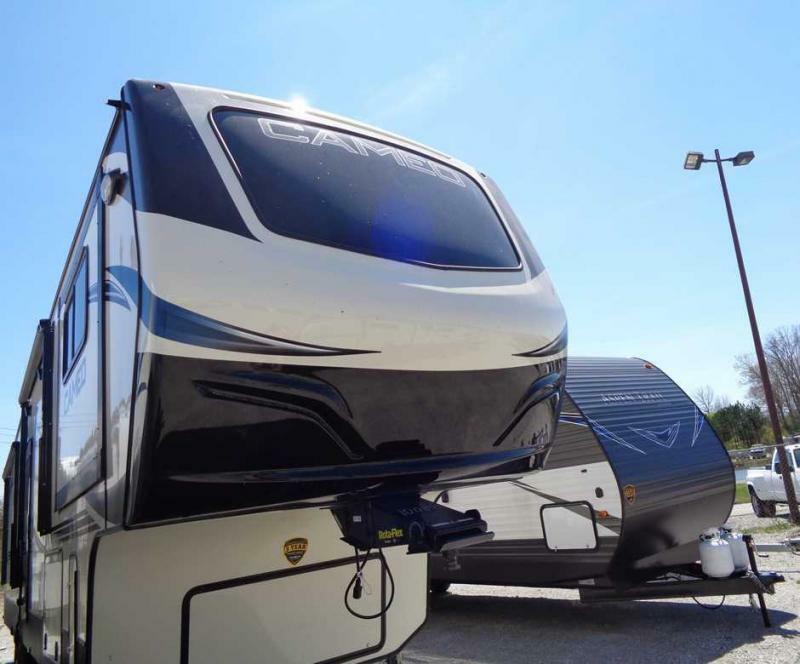 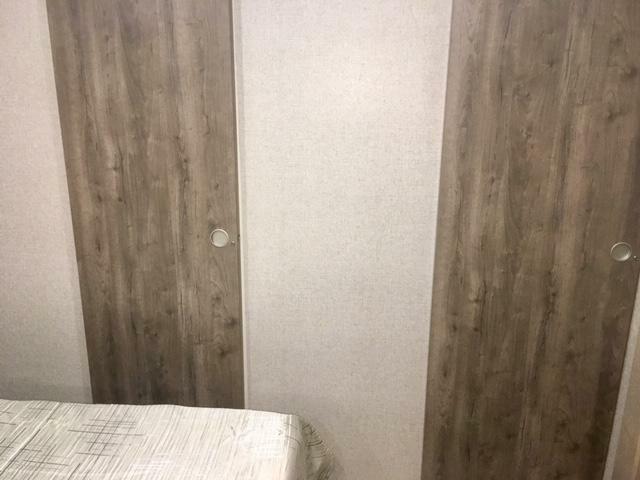 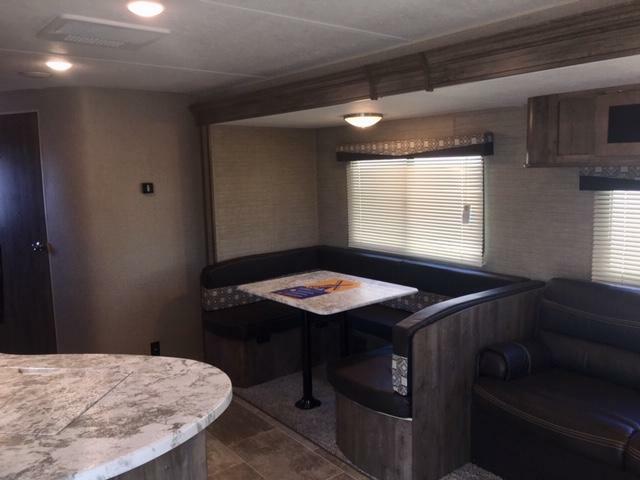 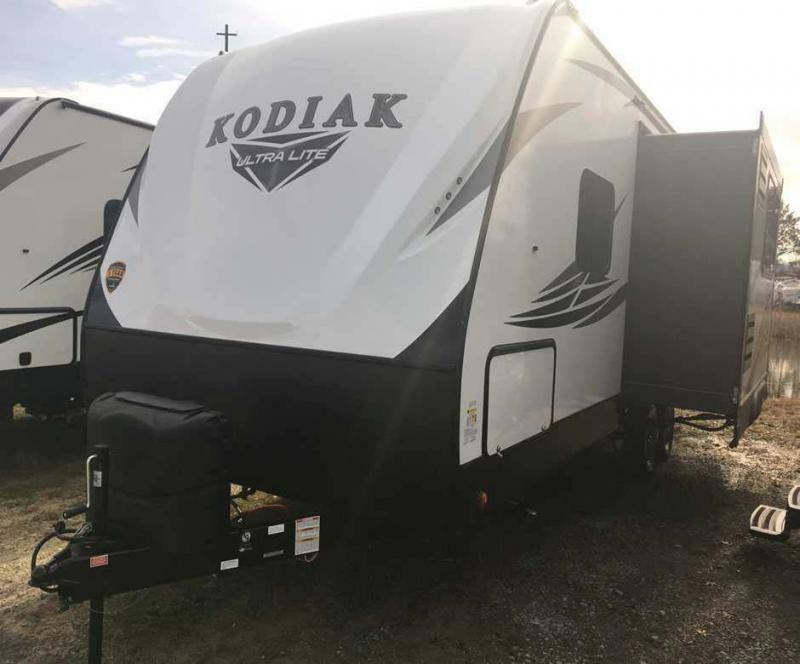 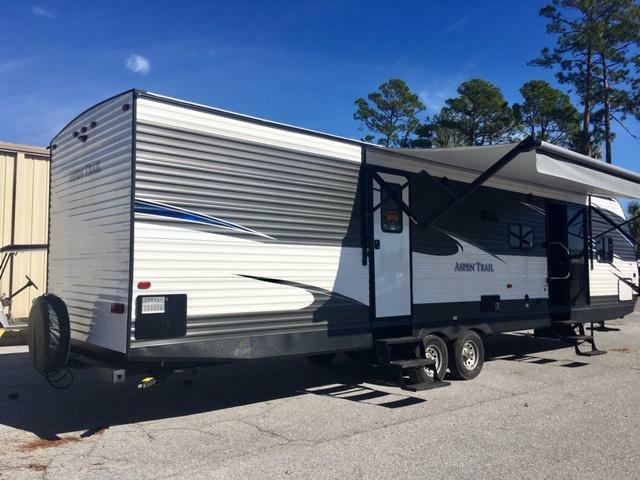 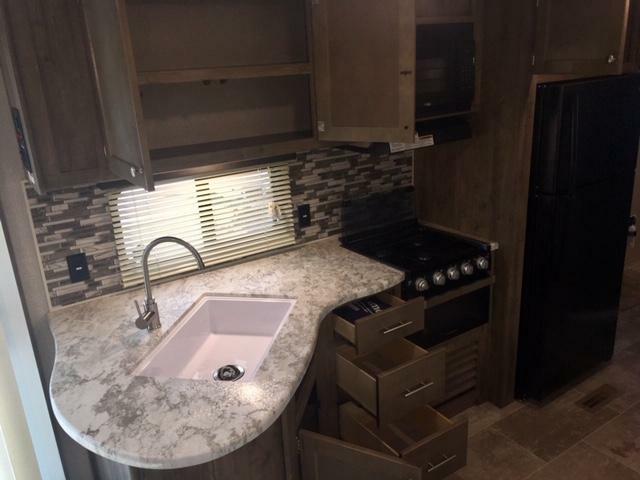 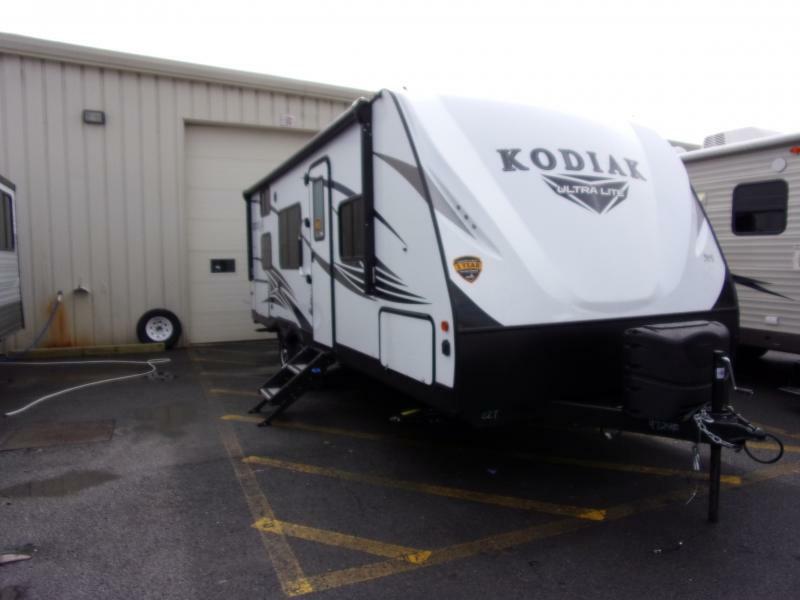 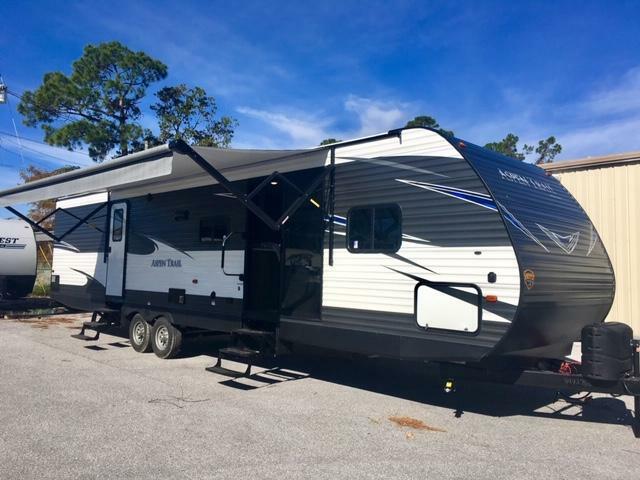 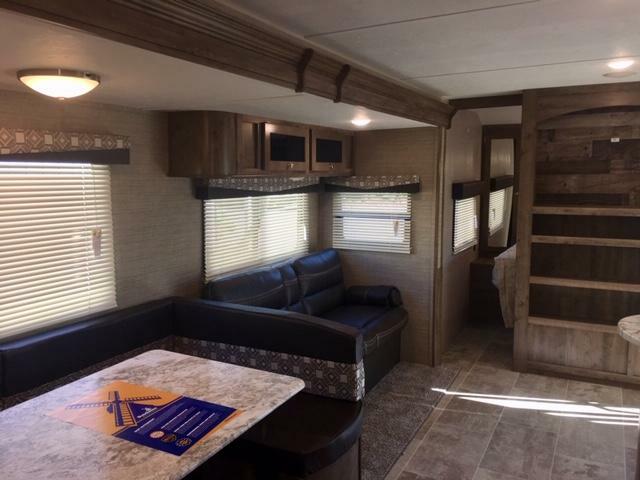 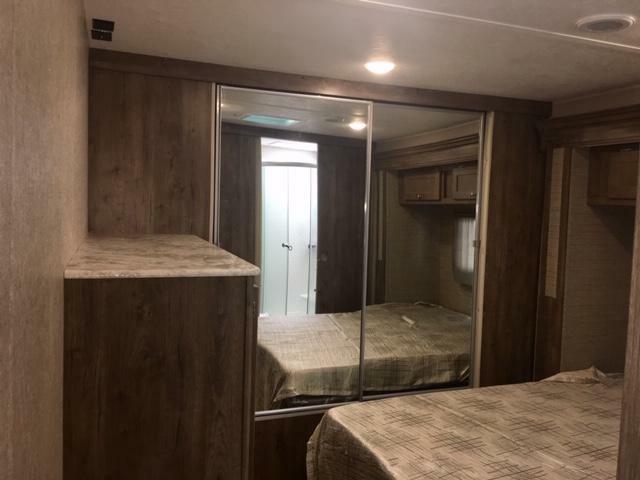 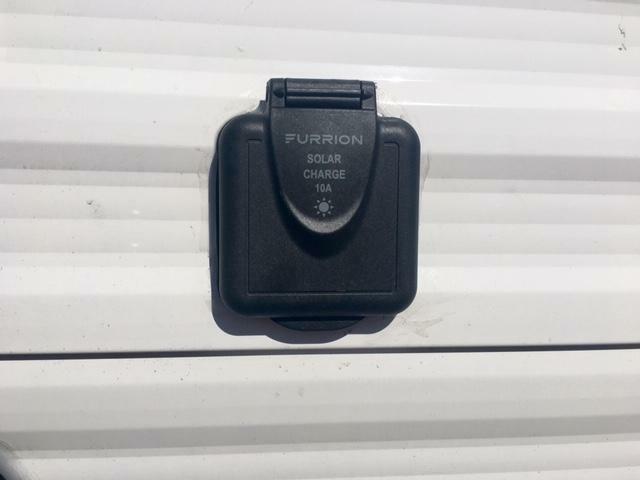 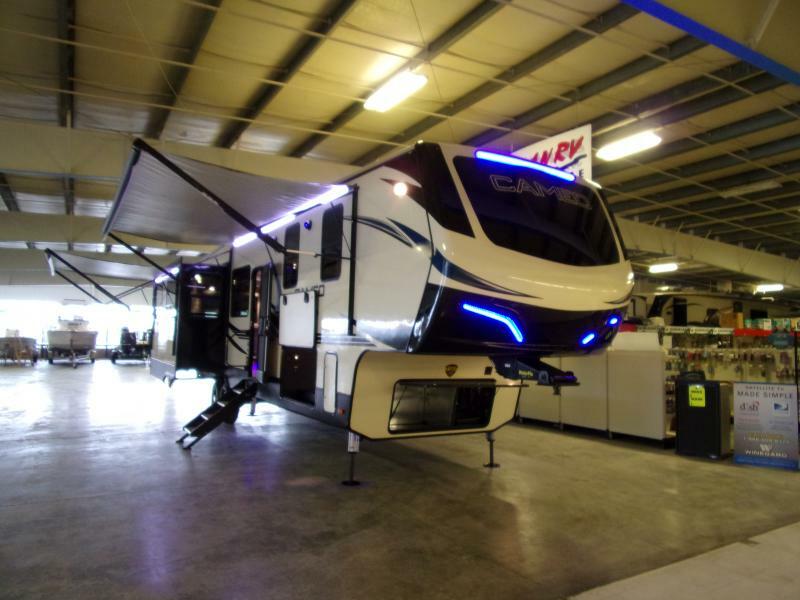 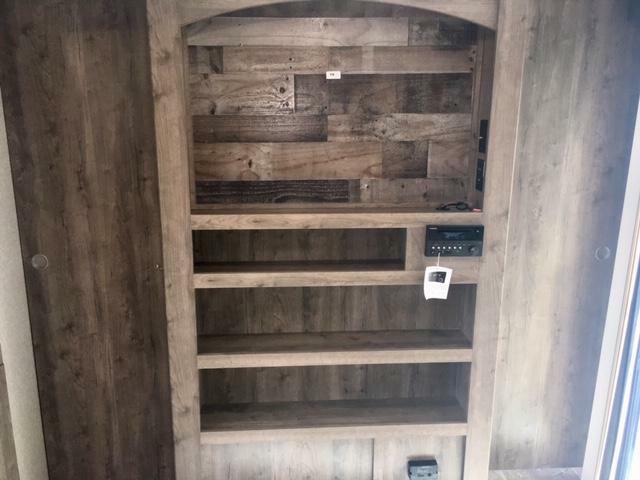 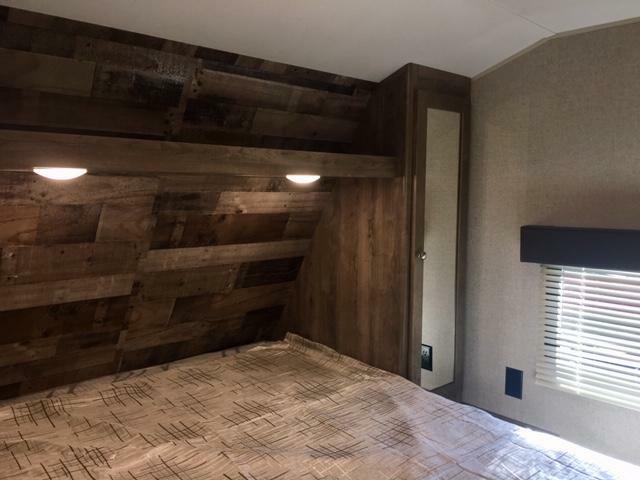 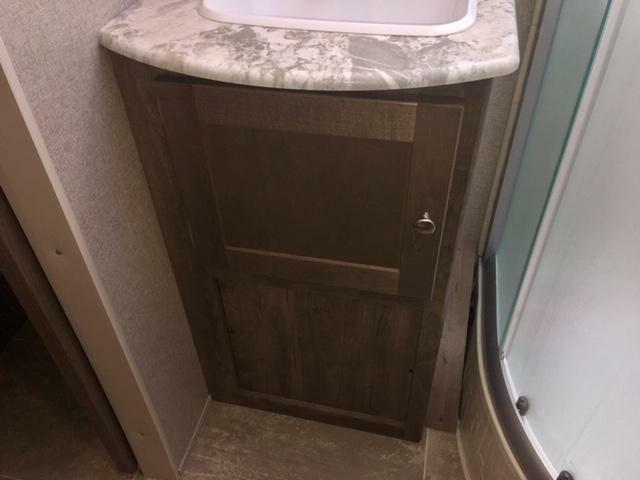 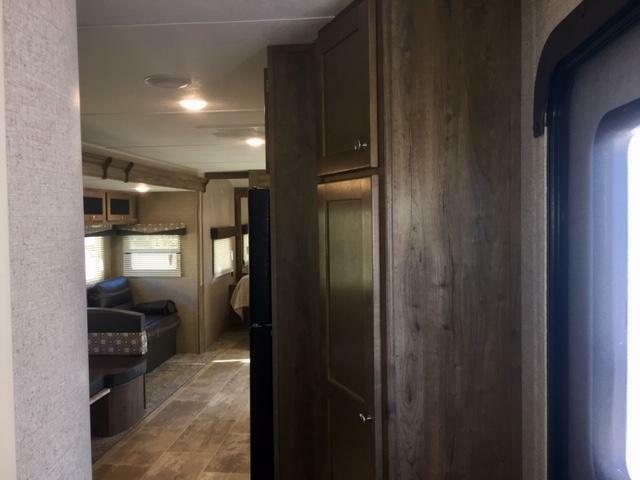 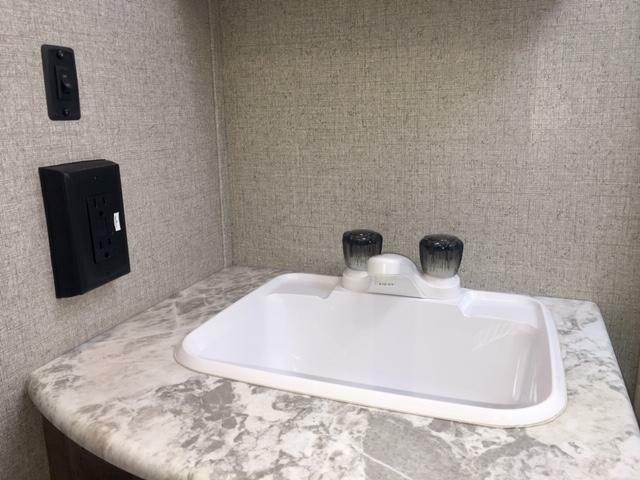 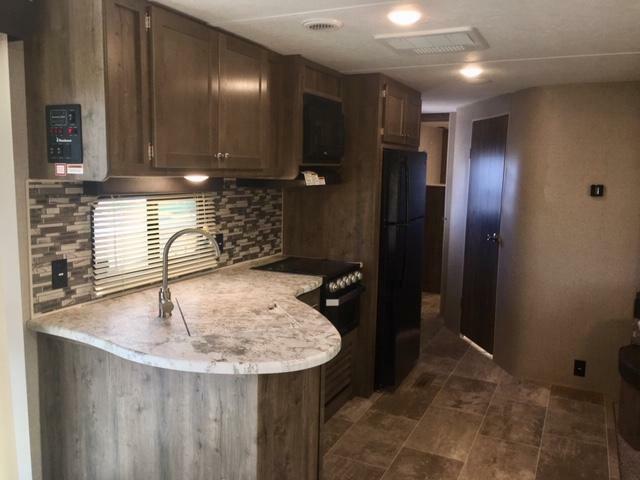 RELAX IN STYLE IN THE NEW 2019 ASPEN TRAIL 3600QBDS TRAVEL TRAILER! 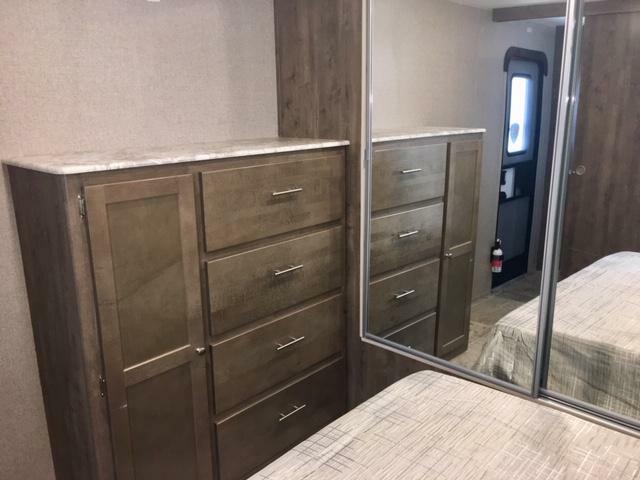 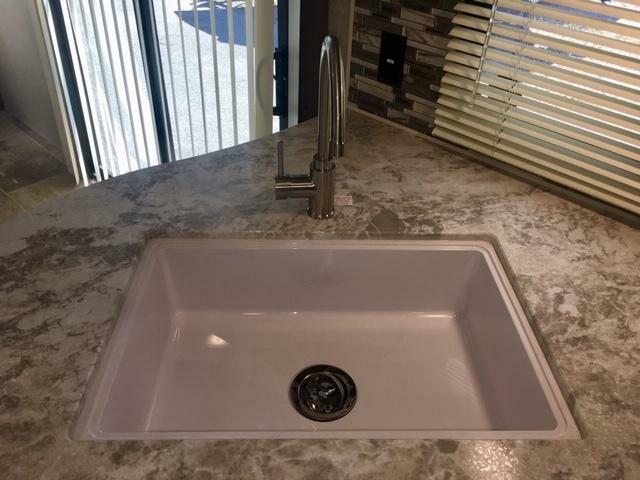 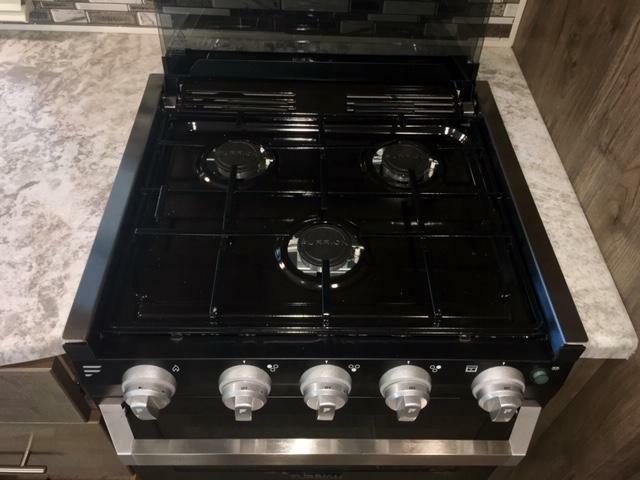 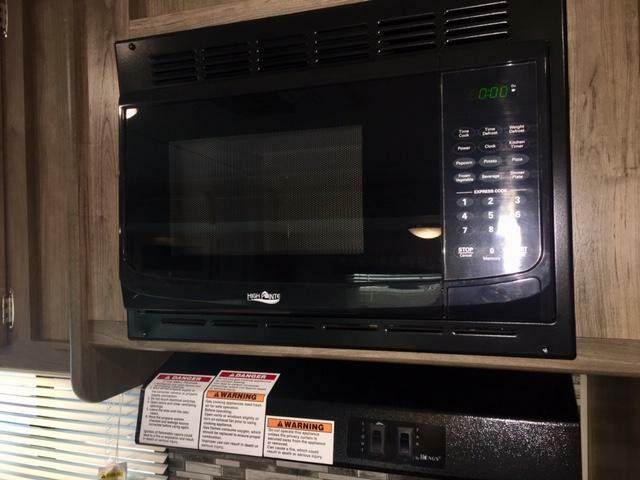 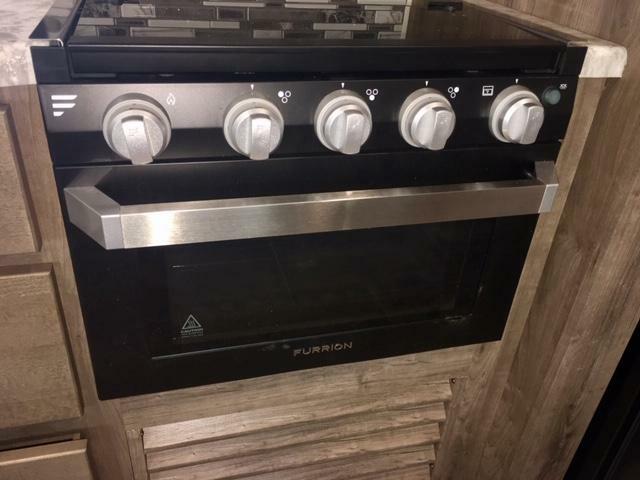 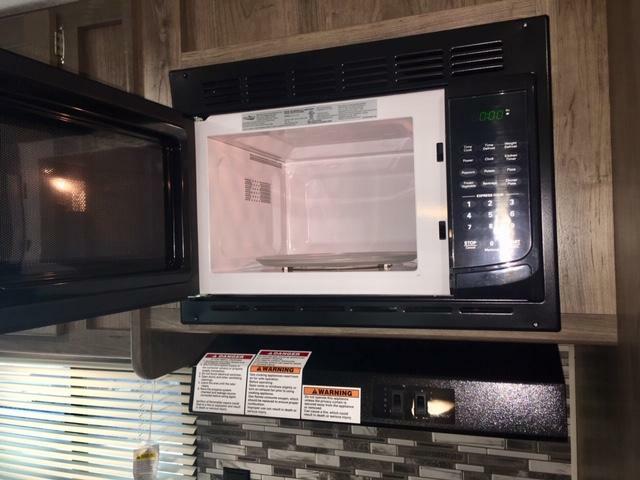 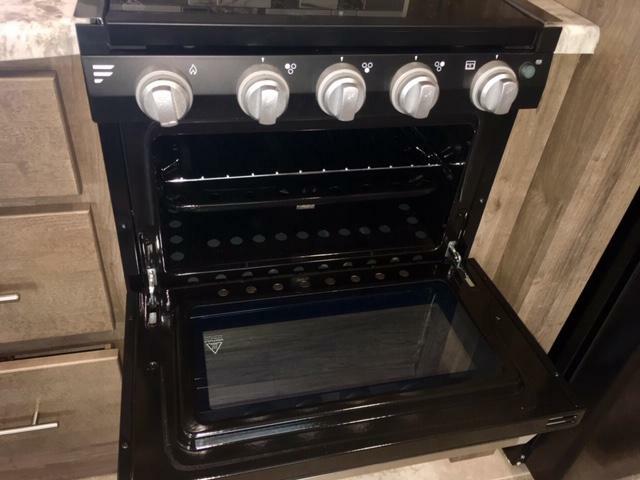 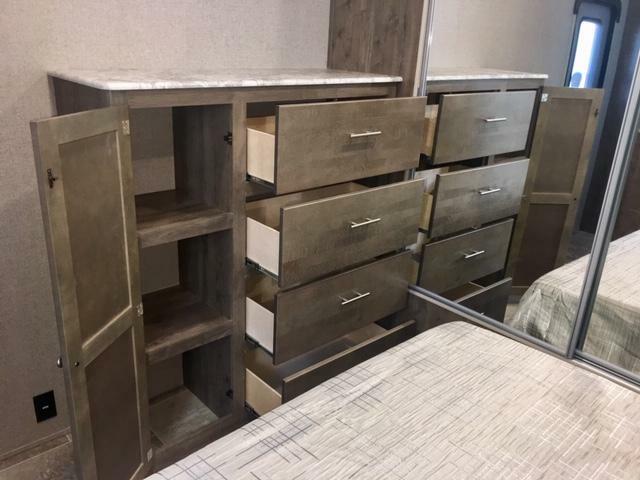 JUST A FEW OF THE LUXURIOUS FINISHES INCLUDE 2 BEDROOMS BOTH WITH QUEEN BEDS, A FULLY APPOINTED KITCHEN, 2 SLIDES OUTS AND AN EXTERIOR SHOWER! 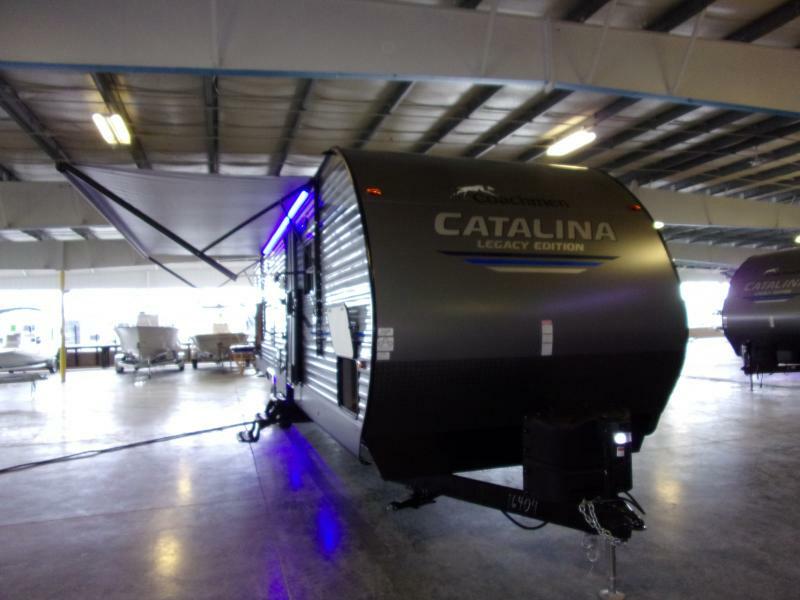 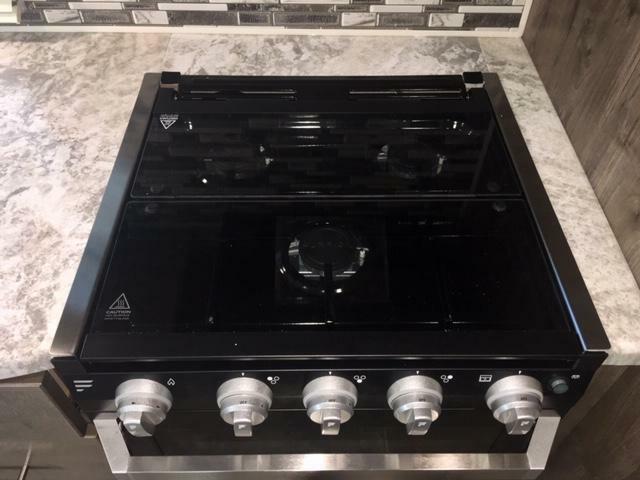 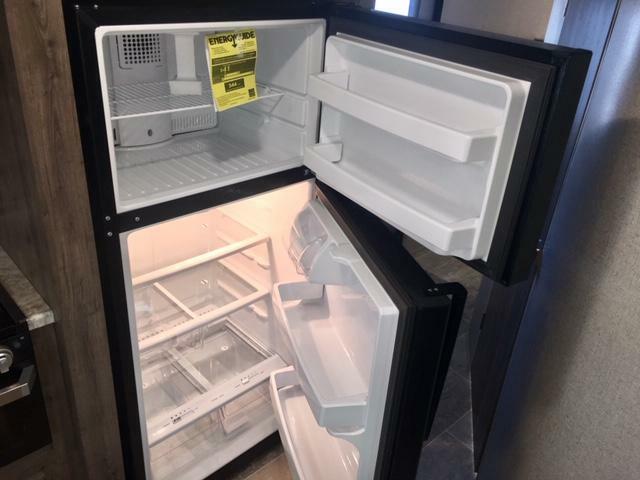 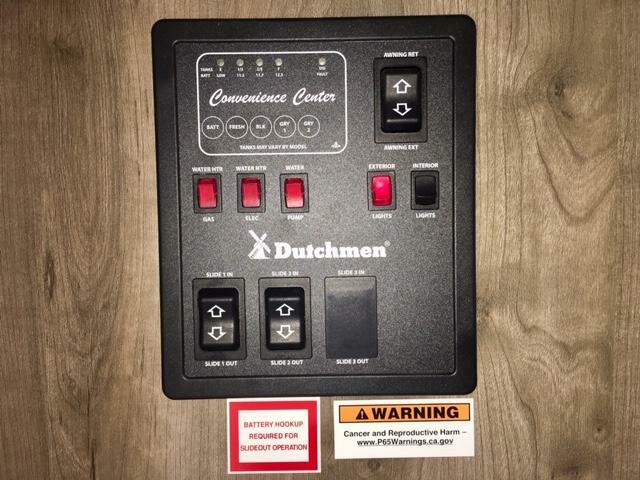 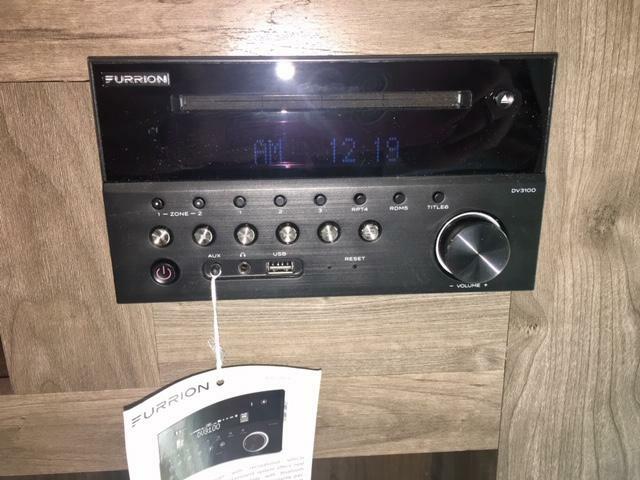 COME TAKE A LOOK TODAY AND ASK ABOUT OUR SPECIAL FINANCING!